Doctor to adventurers Steve Fossett and Tracy Edwards. Crew member and doctor aboard MAXI- Catamaran Playstation/Cheyenne for Round the World Record and Trans- Med World Speed record. Survived dismasting in the Southern Ocean and adrift for a further week. 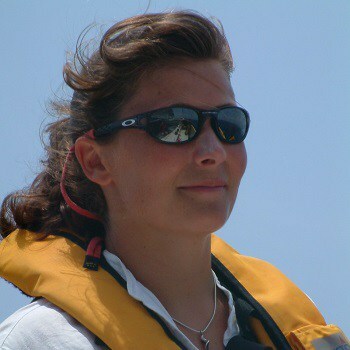 RYA sailing coach, GP and dermatologist for the Royal Navy and NHS in Cornwall.